The Venice Canals are a unique feature of Los Angeles that are man made canals built in 1905 by developer Abbot Kinney as part of his \\\"Venice of America\\\" plan. Only a few of the canals remain nowdue to the popularity of the automobile caused the majority to be filled during 1929. The remianing canals were renivated in 1992 and are a great destinaition to take your dog for a stroll. 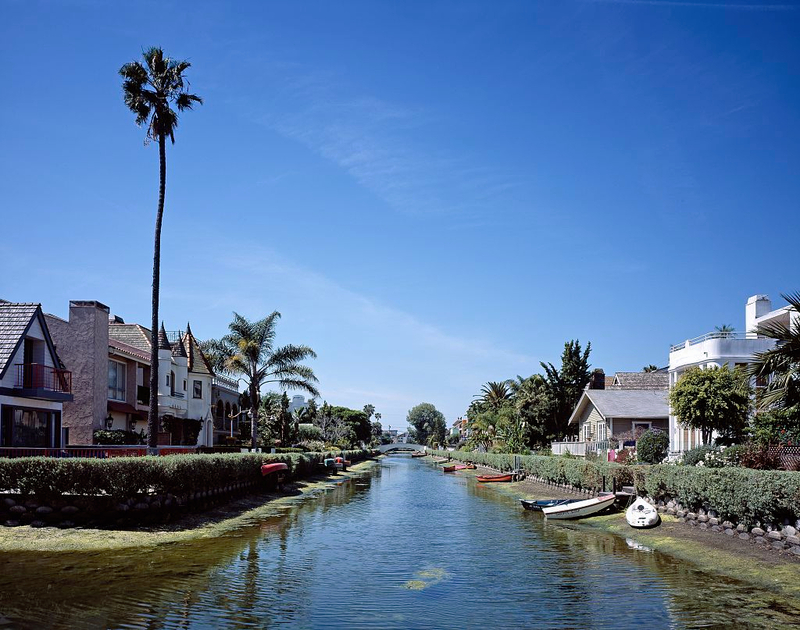 The Venice Canals are surrounded by many of the original homes and are now listed on the National Register of Historic Places. 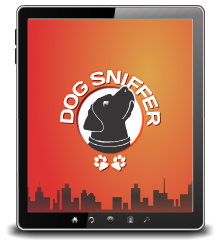 The Venice Canals have a walkways that runs along each side of the canal you may walk your dog on a leash.